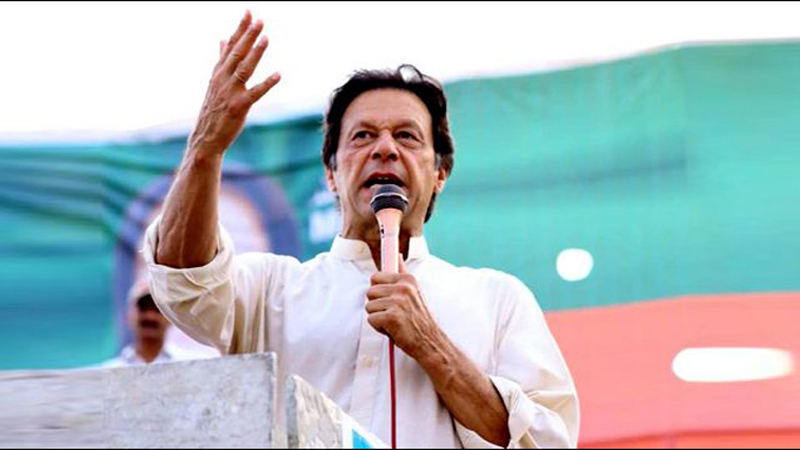 There are 12 contenders in the run for the upcoming general election in NA-35, Bannu constituency, of which two candidates – Imran Khan, chief of the Pakistan Tehreek-i-Insaf (PTI) and Akram Khan Durrani of the Muttahida Majlis-i-Amal (MMA) – are poised for a tough showdown and neck-to-neck contest in Bannu, the home constituency of the latter in Khyber Pakhtunkhwa (KP). In the 2013 general election, Durrani won in NA-35 by securing a total of 78,294 votes, and defeating his close rival and independent aspirant Maulana Nasim Ali Shah, who had grabbed a total of 45,270 votes. According to the latest the figures shared by the Election Commission of Pakistan (ECP), Bannu district has a total of 578,872 voters – of which are 328,817 are men and 250,055 women. The ECP has declared thousands of polling stations “highly sensitive” with 5,487 in the Punjab and Islamabad Capital Territory (ICT), 5,878 in Sindh, and 3,874 in KP and FATA and 1,768 in Balochistan. “I think mature people will not vote for the PTI because they have not performed the way people in Khyber Pakhtunkhwa expected them to,” Shah Nawaz, a college student, observed. The PTI governed the province for five years but they miserably failed to put a single sector on track or promote agriculture, health or education, Nawaz added. 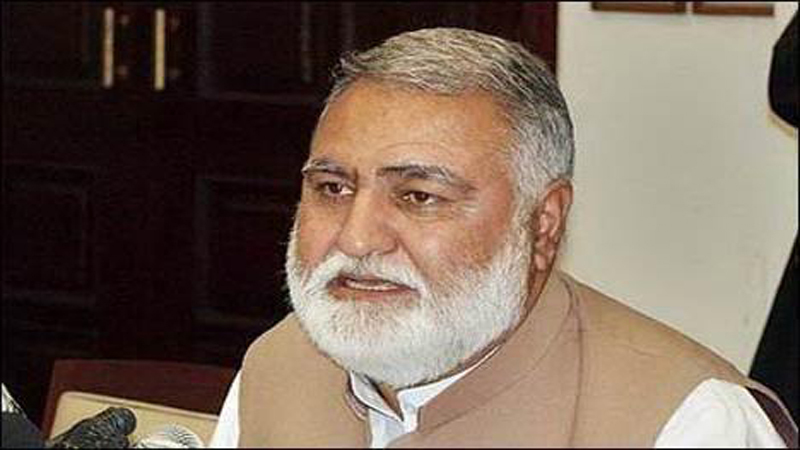 Muhammad Yar, a shopkeeper in Bannu, recalled that Durrani who served as KP chief minister had served the people of his home constituency and built state-of-the-art hospitals and educational institutions, winning the hearts of voters in his home constituency. “However, during his latest term while he was federal minister, he never bothered to visit his constituency and learn about the problems in his constituency. I fear that this time around, he might not be able to defeat his rival candidate Imran Khan, who has promised the people a better future,” Yar noted. Bannu is the first district and gateway to the North Waziristan tribal region, and considered a highly sensitive constituency because of its location. Last Friday, four people died and 30 others were wounded in a bomb attack that was targeting Durrani’s convoy in Bannu while he was canvassing for the election. He had earlier survived an attack in 2015, while he was federal minister of housing and works. Earlier this month, in the adjacent North Waziristan tribal region, 10 people suffered injuries in an attack on a PTI candidate’s office. Taimoor Dil, a civil engineer from Bannu, said the competition between the two was a tough one and it was hard to predict who would win the ballot. “No one is sure about the victory of either candidate. Supporters of both the contenders have intensified their campaigns but people will cast their votes based on the candidates’ performance,” he added. Another local resident who requested anonymity said that Durrani had stepped up his election campaign, promising electricity transformers to towns and villages to garner public support. “It is hard to say which of the two has the upper hand,” Dil observed.